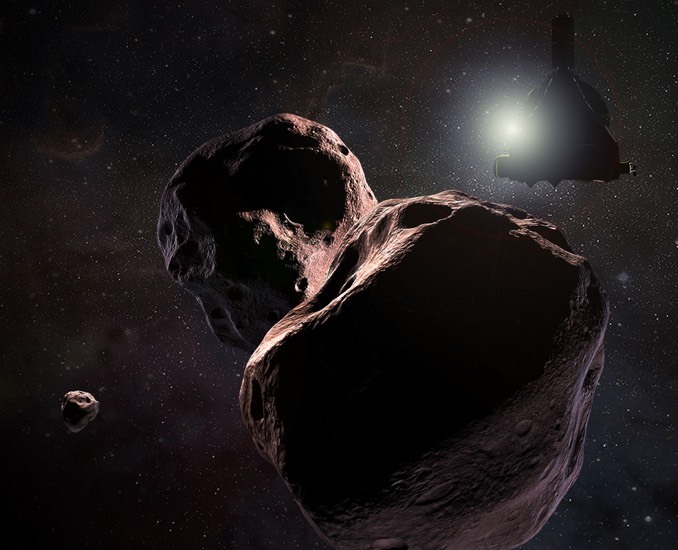 Using telescopes to watch the distant Kuiper Belt object Ultima Thule pass in front of star on Aug. 3-4, observing teams in Senegal and Colombia report that they’ve gathered data on New Horizons’ next flyby target. 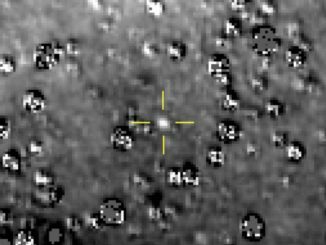 The New Horizons team is using stellar occultation observations to gather information about the size, shape, environment and other conditions around Ultima Thule. 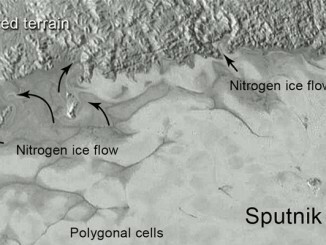 These data are critical to planning the mission’s flyby of the object on Jan. 1, 2019. 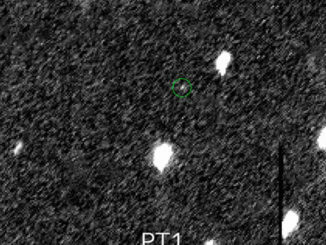 NASA’s New Horizons spacecraft has finally caught sight of its post-Pluto target, a Kuiper Belt body nicknamed Ultima Thule. If all goes well, New Horizons will make a close flyby of the distant body on 1 January.